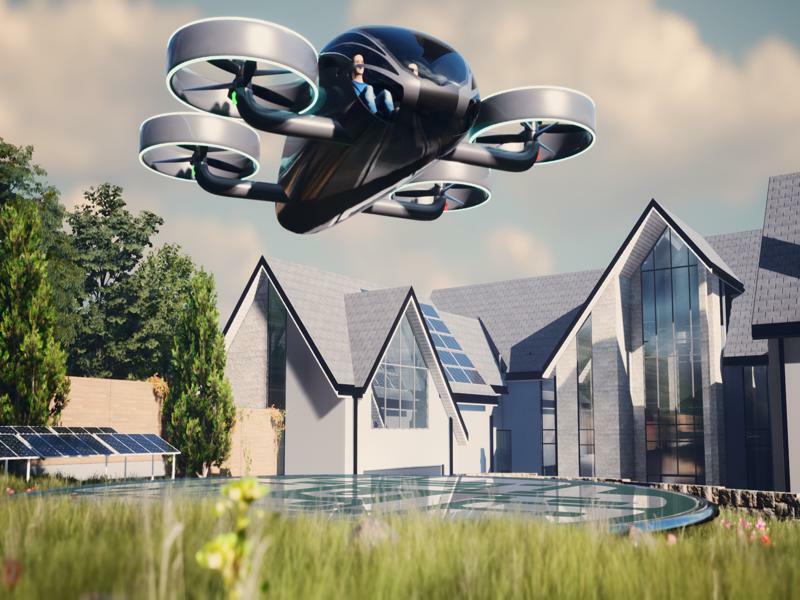 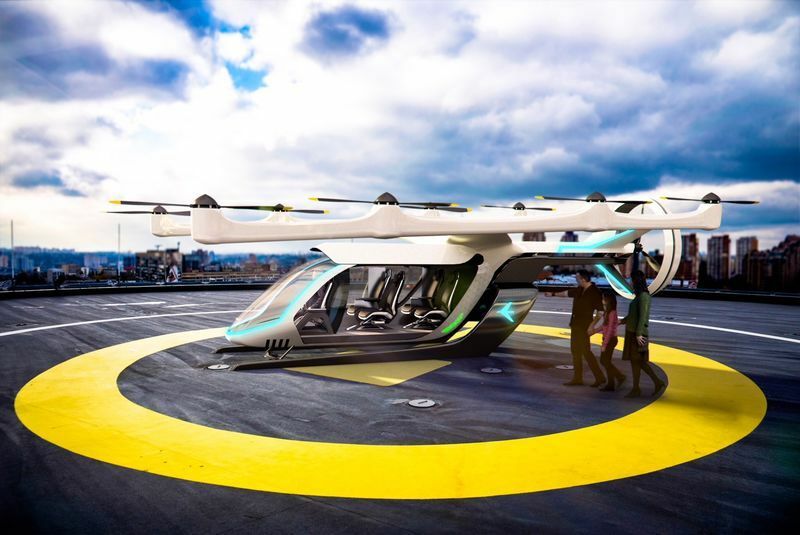 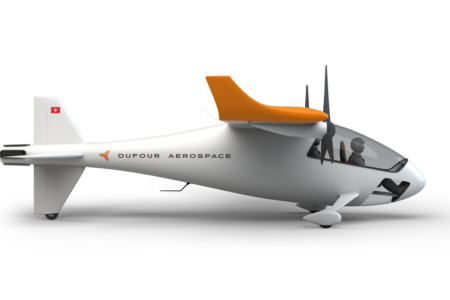 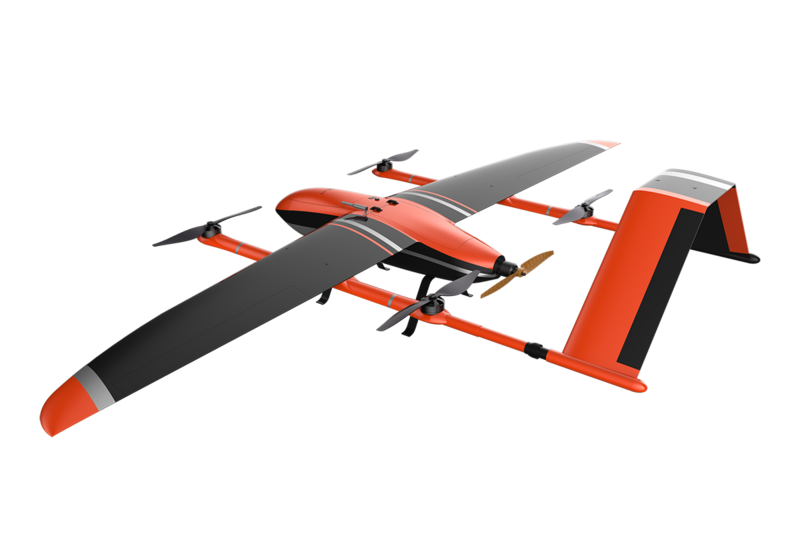 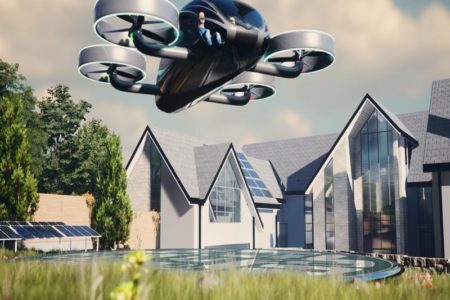 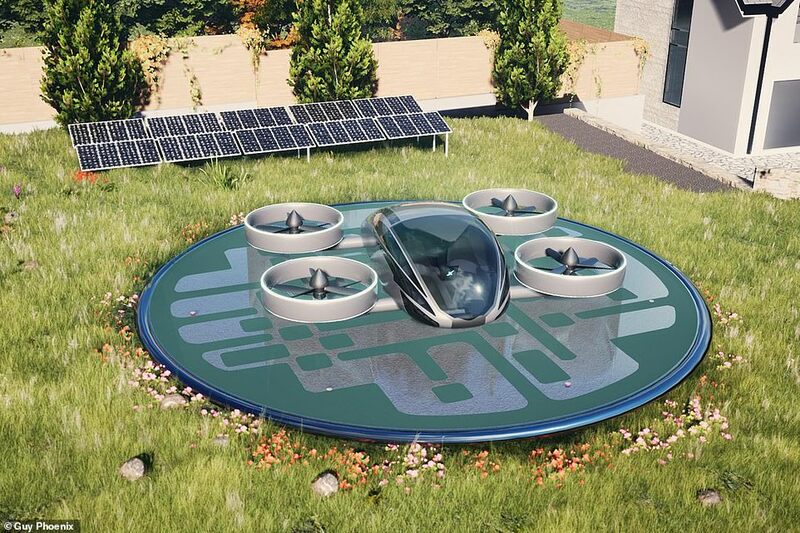 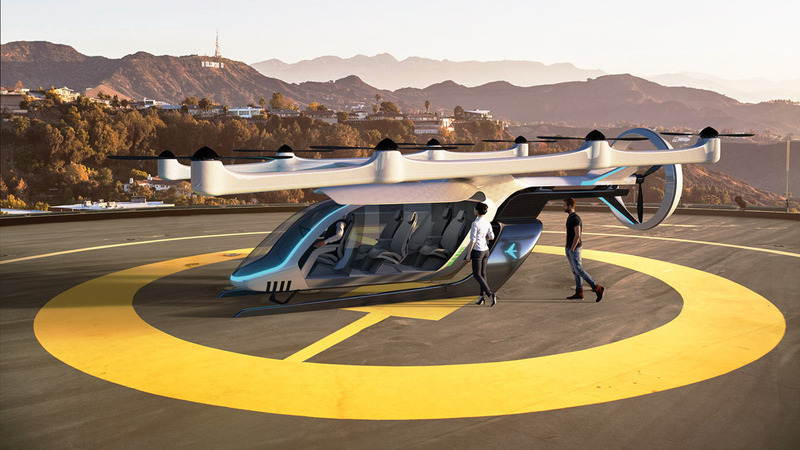 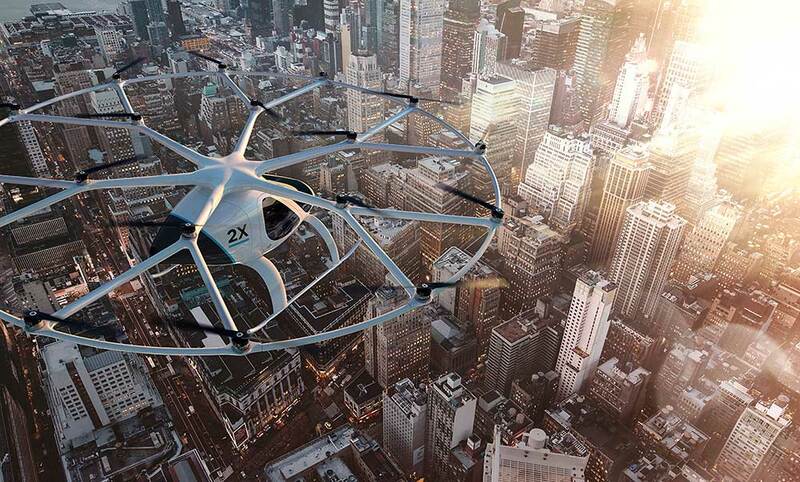 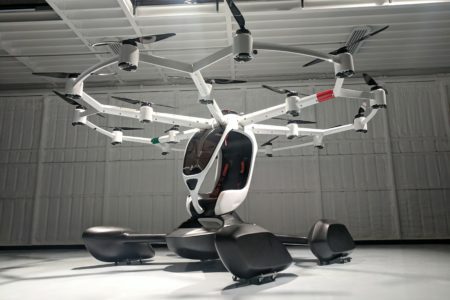 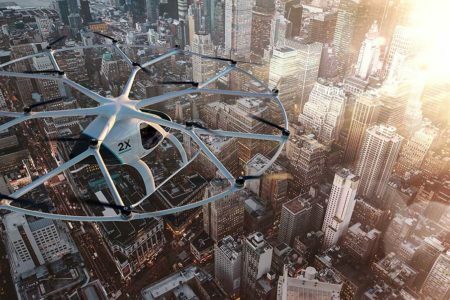 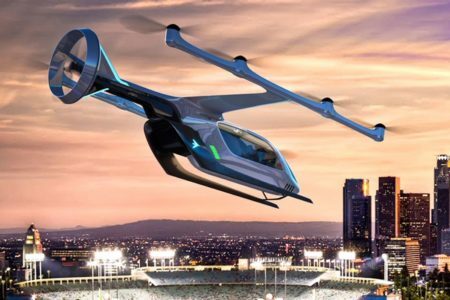 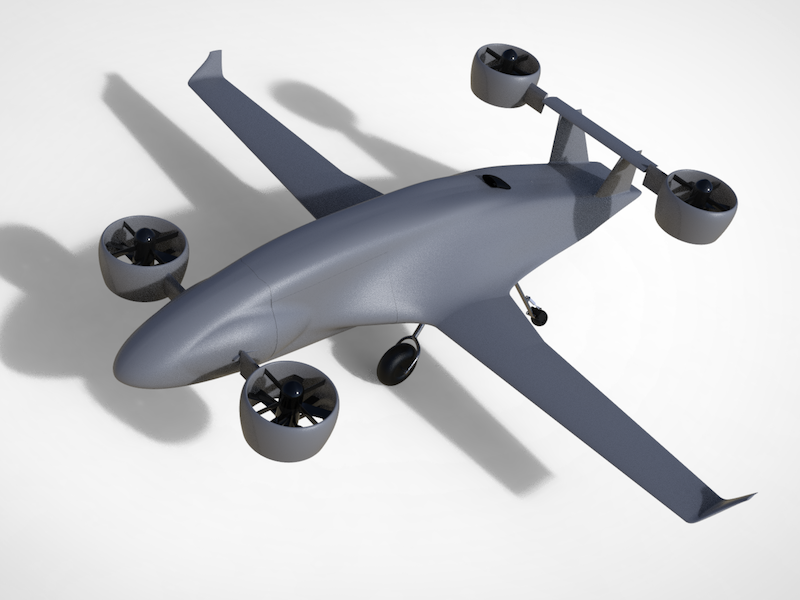 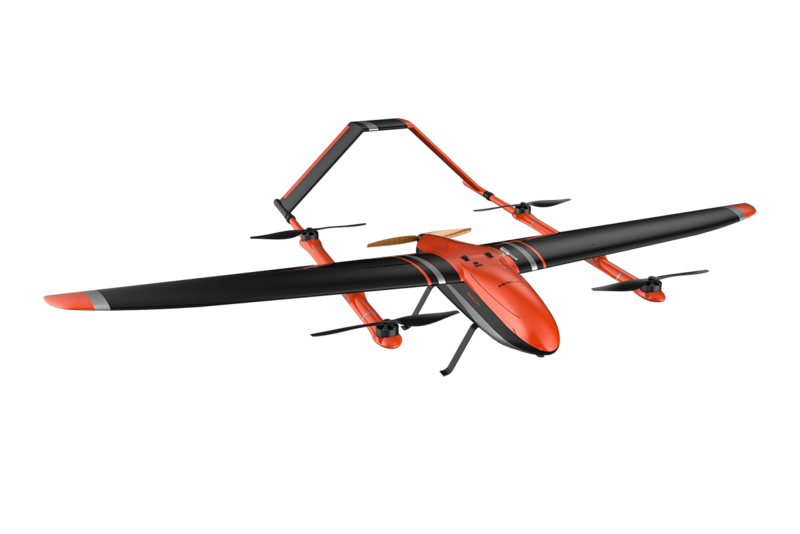 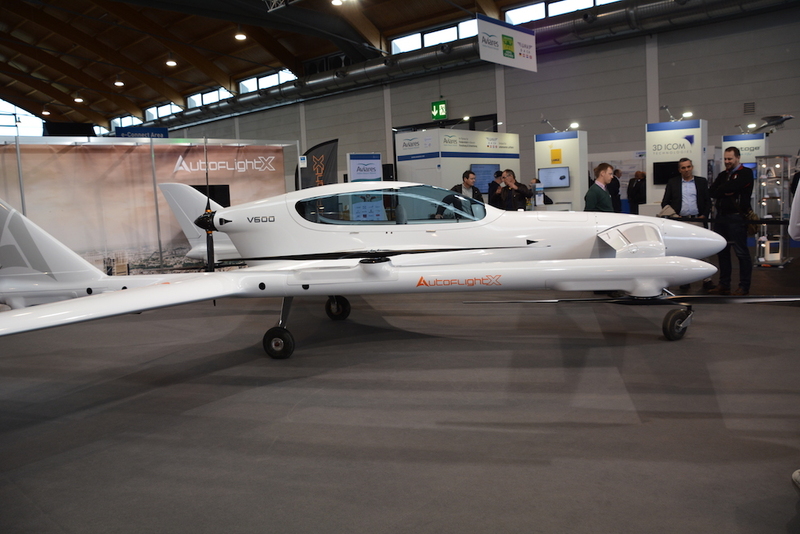 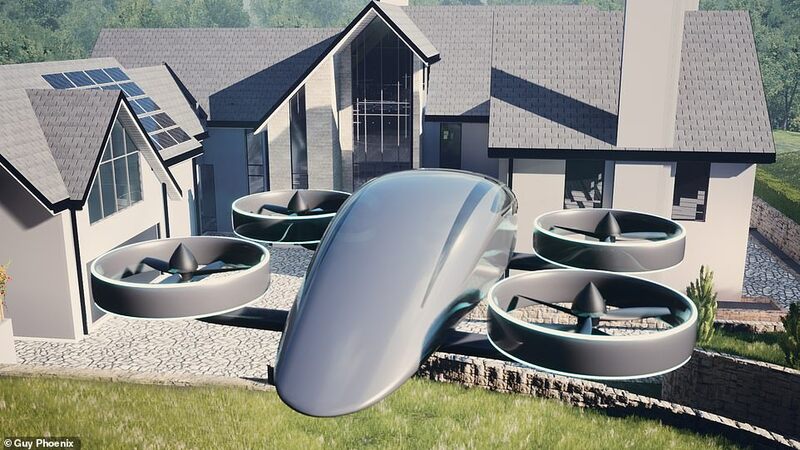 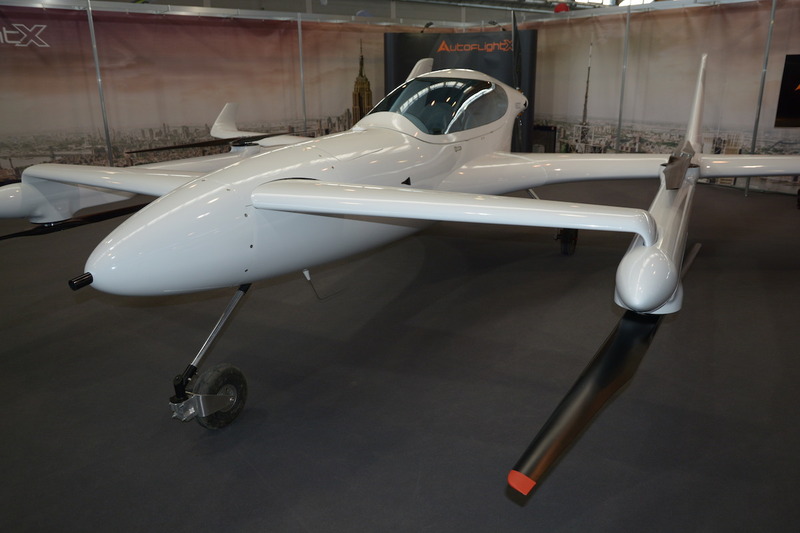 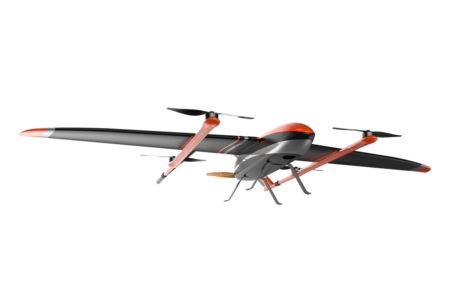 The VRCO NeoXCraft is a four-rotored eVTOL being developed in the UK that targets certification completion in 2020 after a provisional first flight scheduled for 2019. 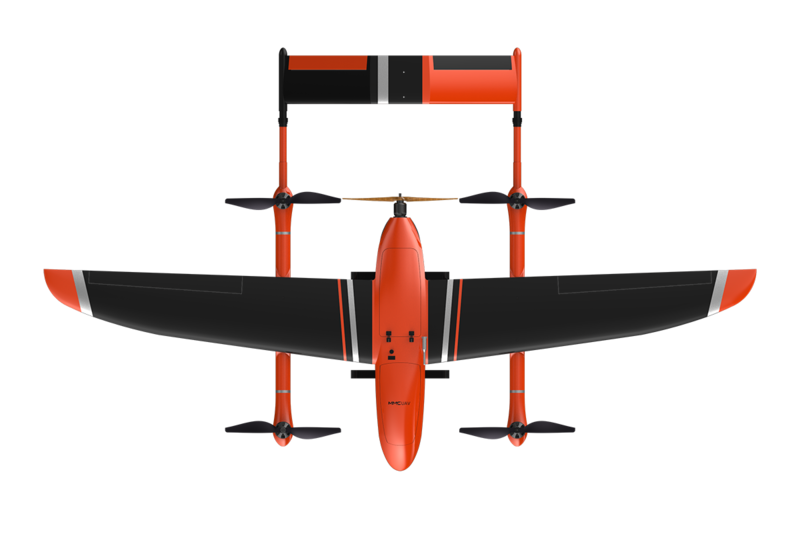 VRCO, based in Infinity Park Derby, England. 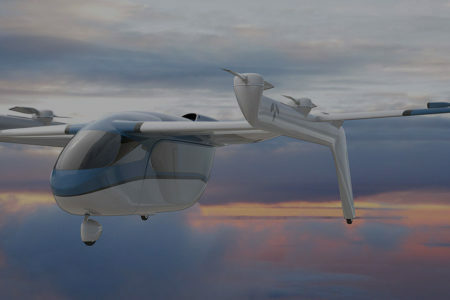 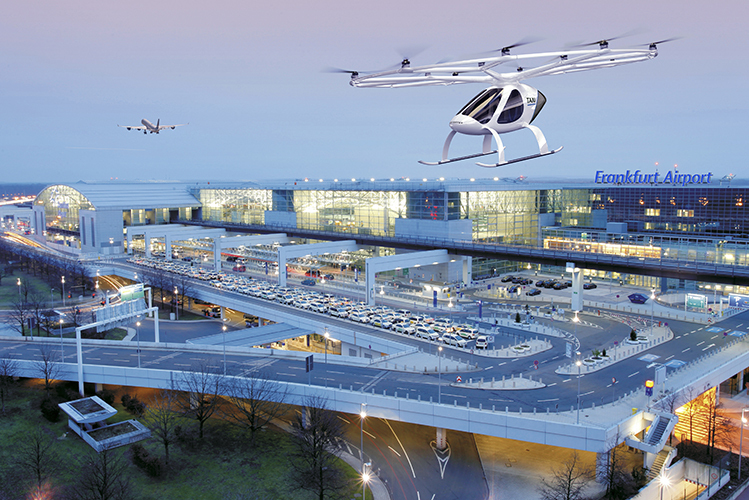 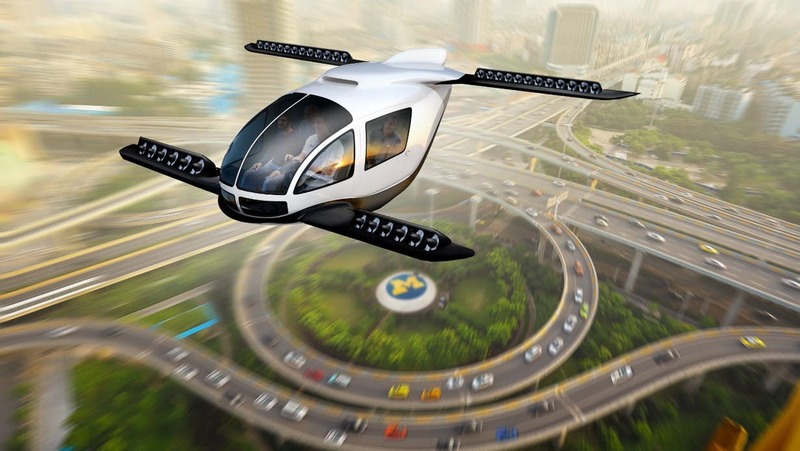 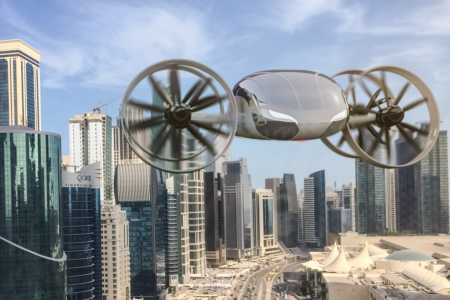 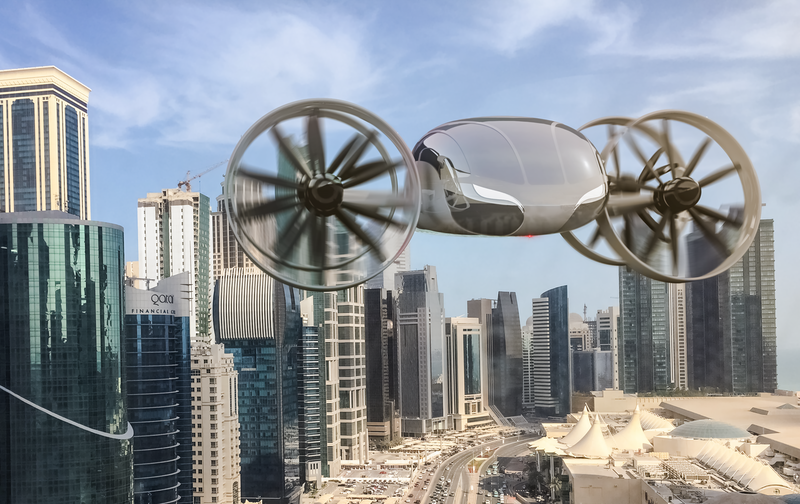 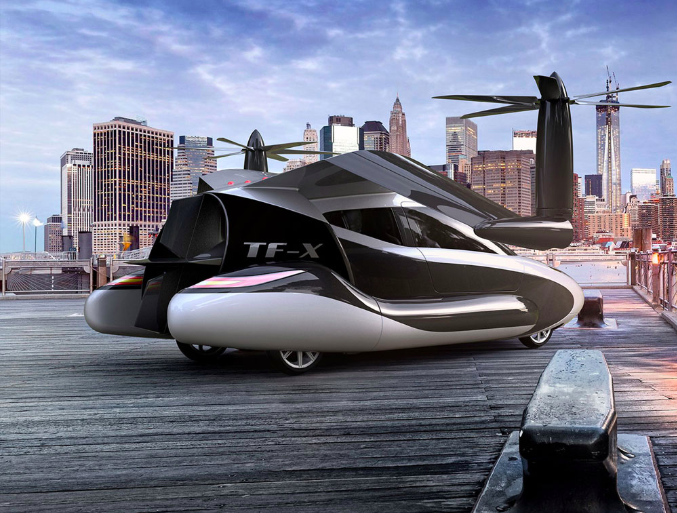 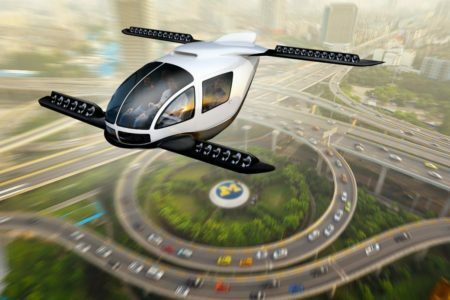 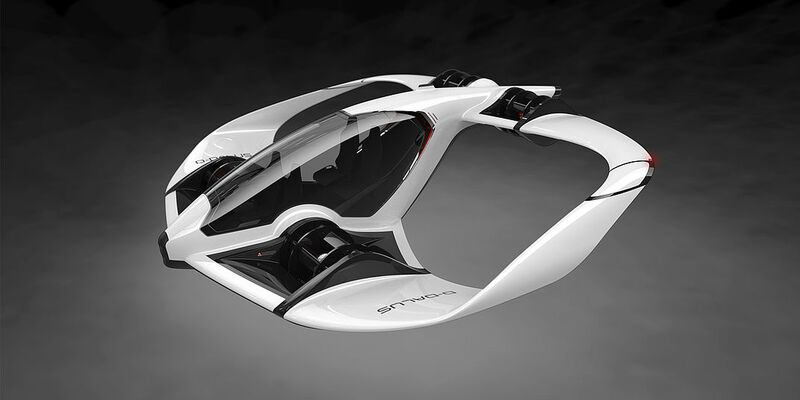 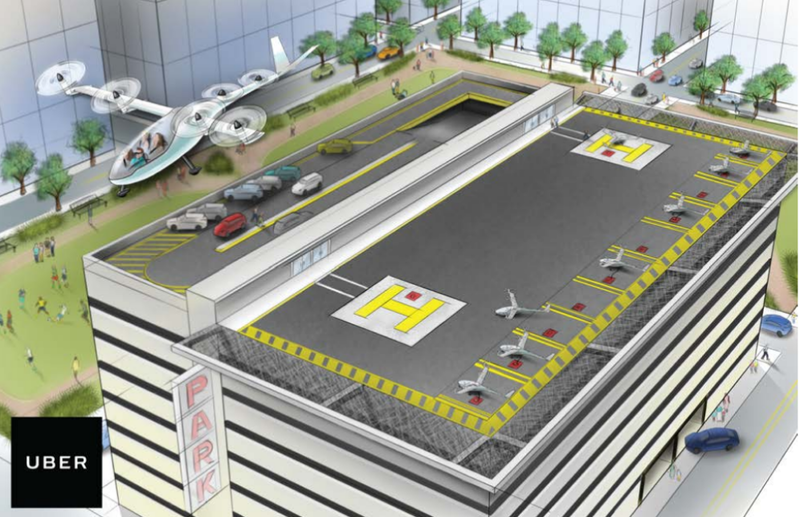 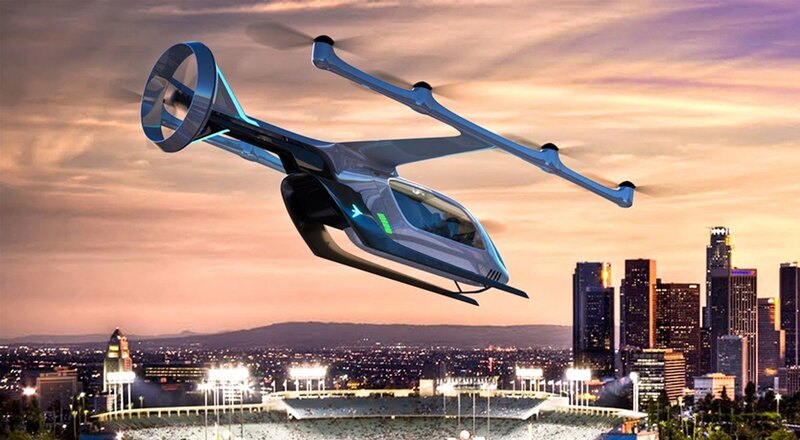 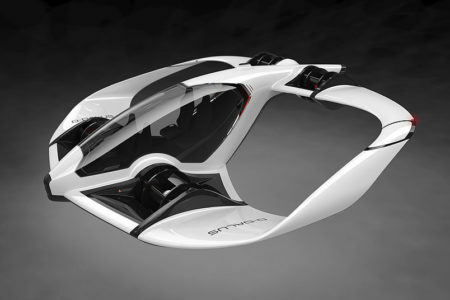 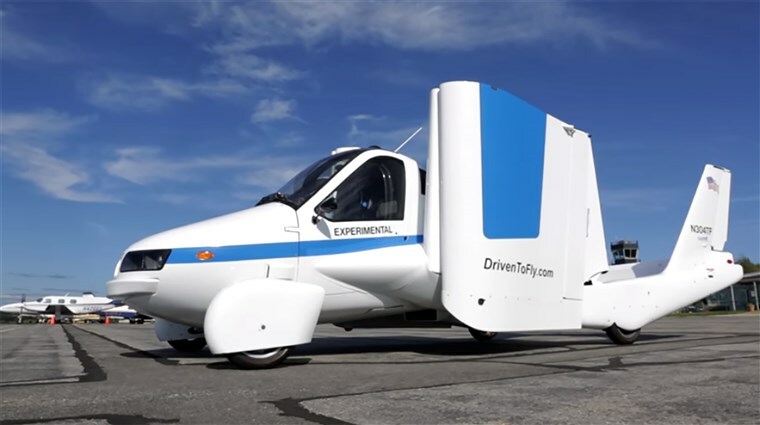 The VRCO NeoXCraft enables two persons to drive on the road, or fly in the air, depending upon their travel requirements. 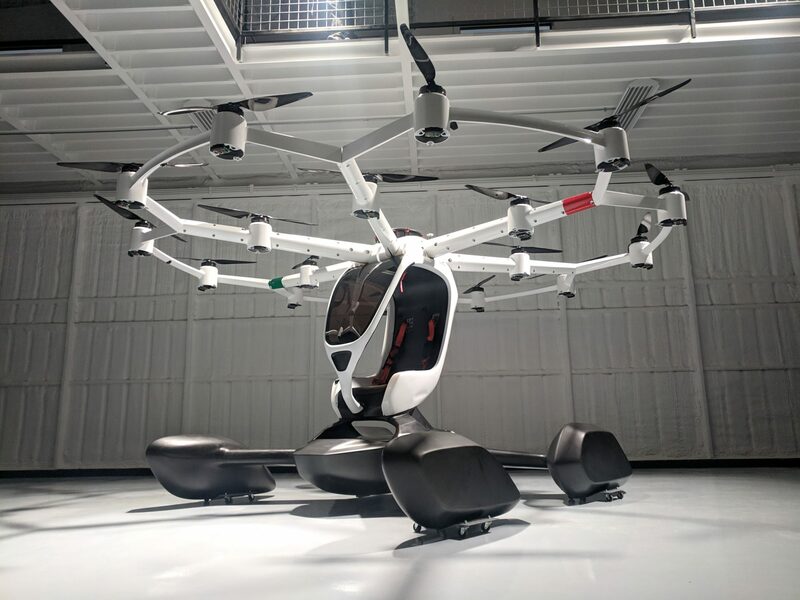 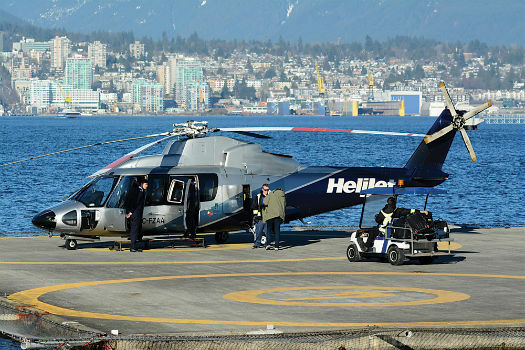 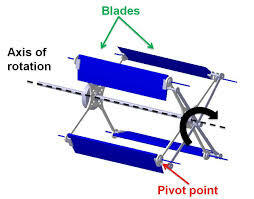 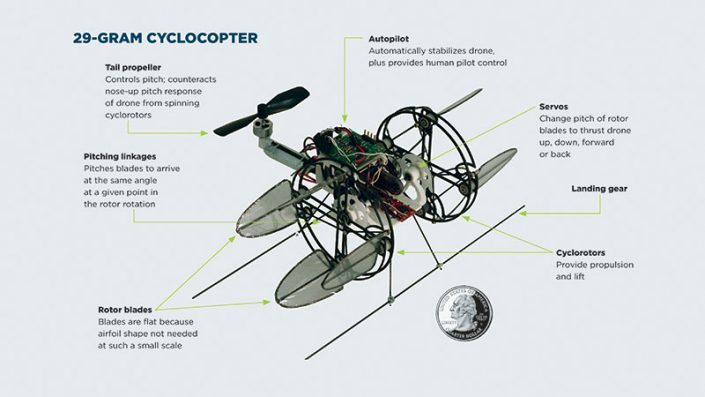 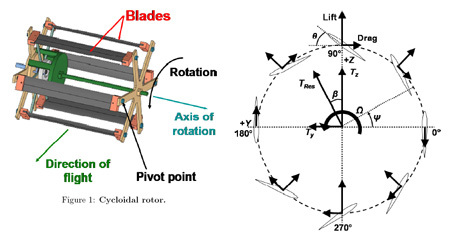 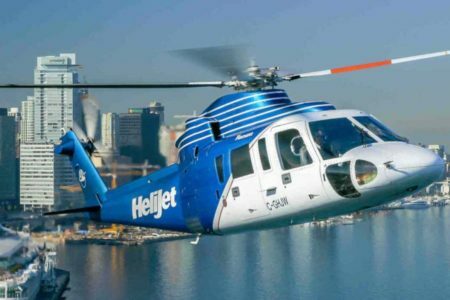 Flight mode features four ducted rotors that swivel to allow for the craft to accelerate to forward flight, or takeoff and land vertically in smaller confined areas. 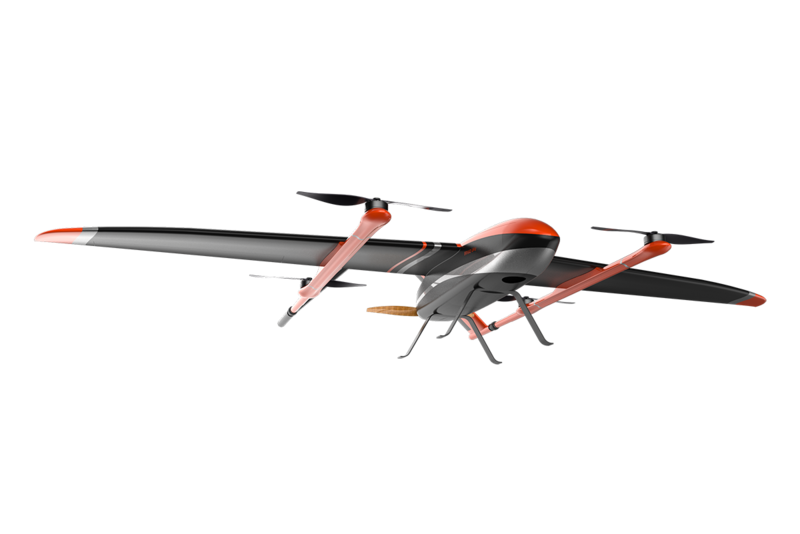 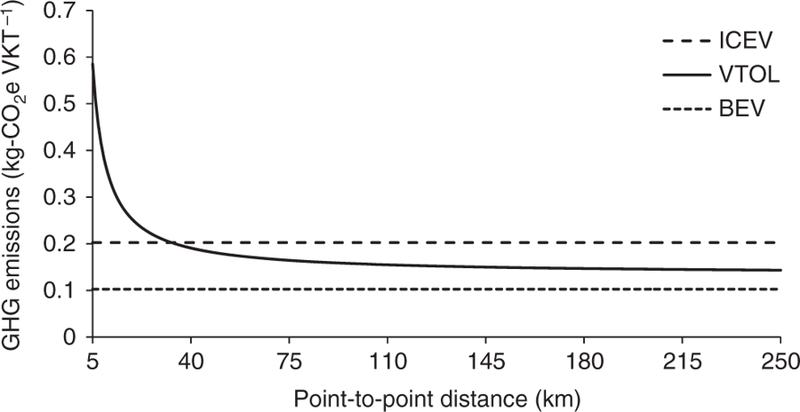 Additionally, the battery lasts around 60 minutes, according to VRCO. 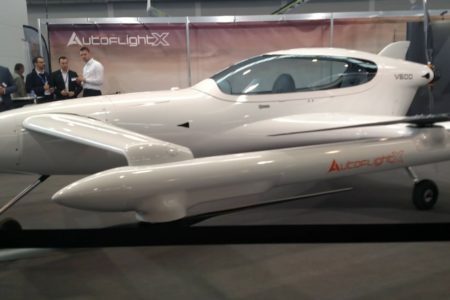 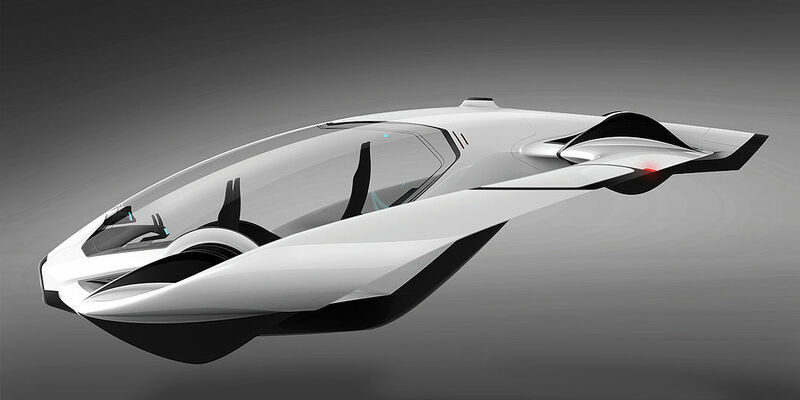 The only other information on the NeoXCraft at this time is that it is slated for a first flight in 2019 and certification in 2020. 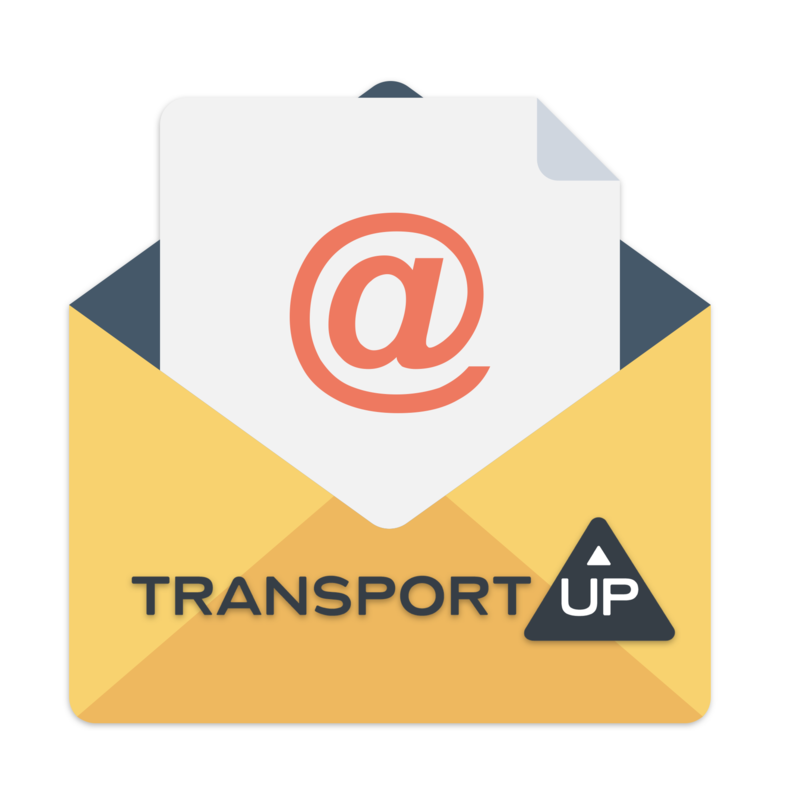 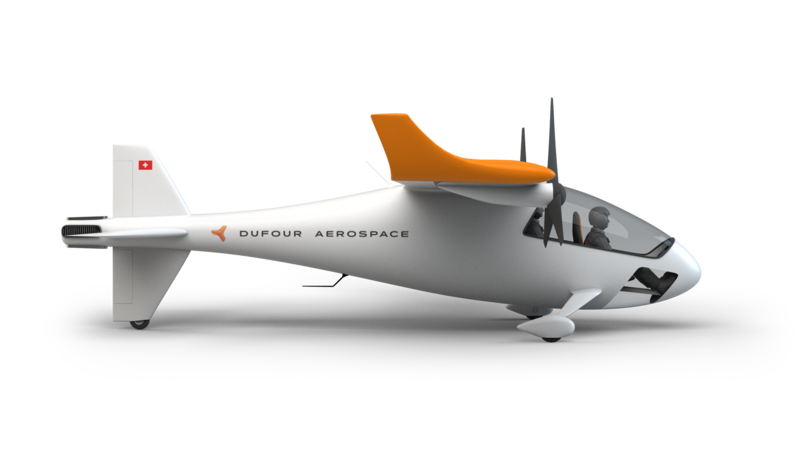 VRCO features a team of experienced aviators, businessmen, and engineers. 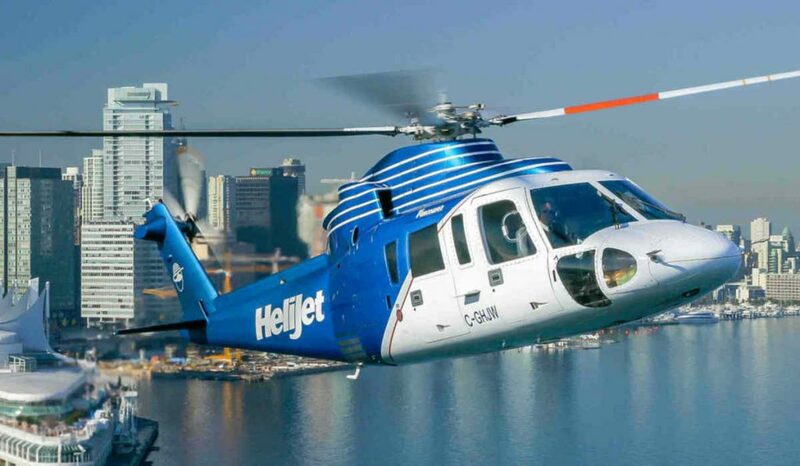 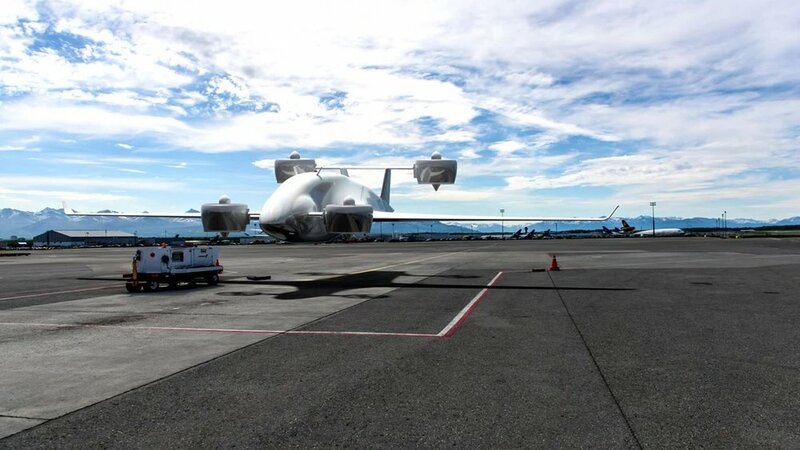 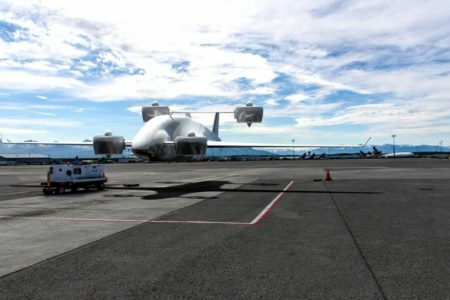 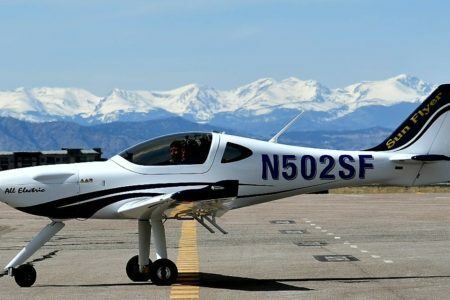 Additionally, the company is one of few to have organized a Pilot Academy to train persons to fly their product. 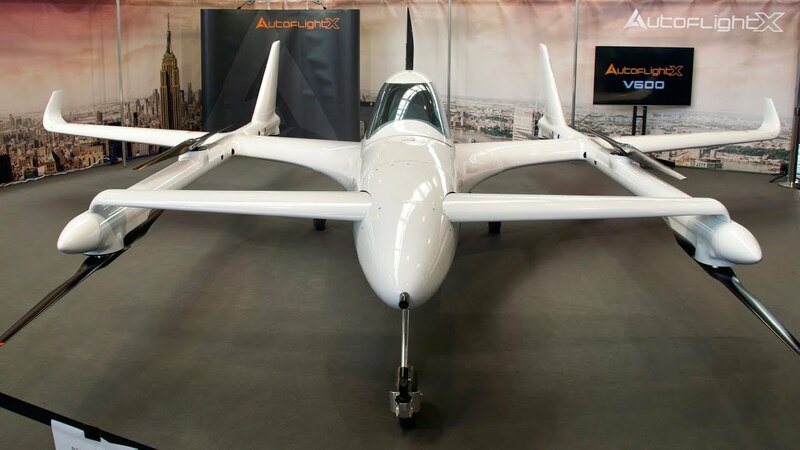 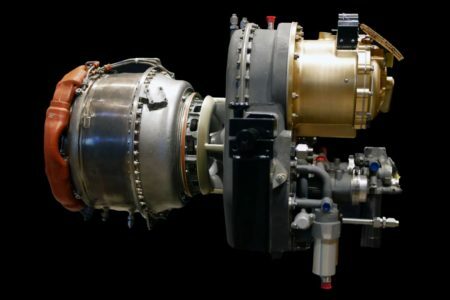 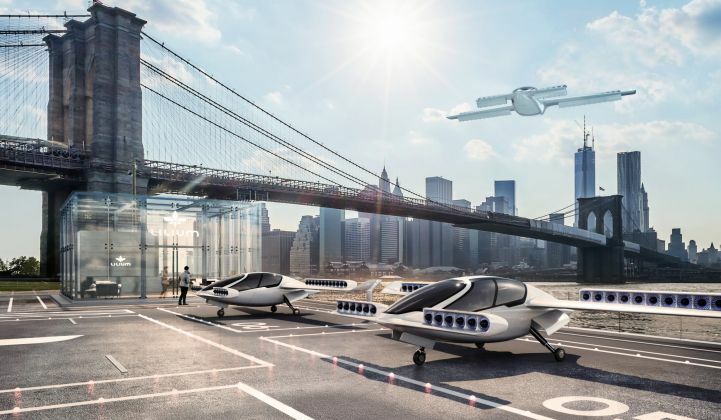 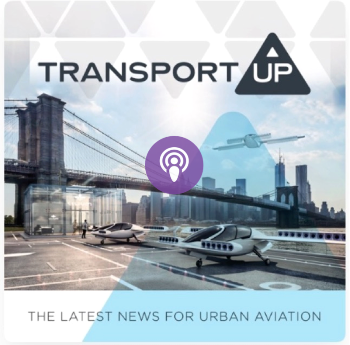 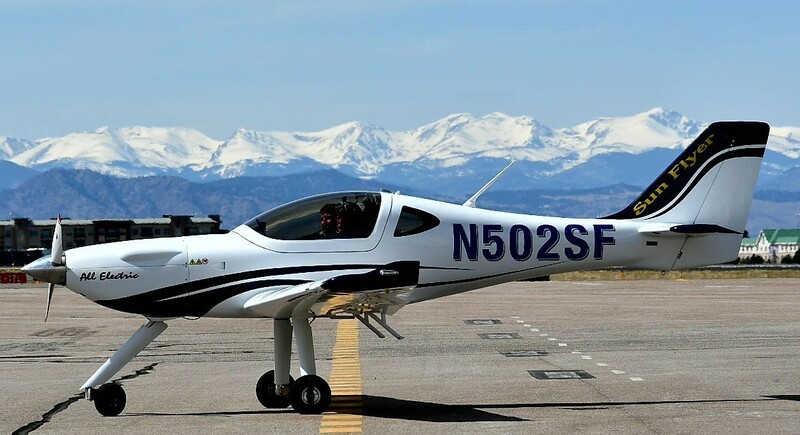 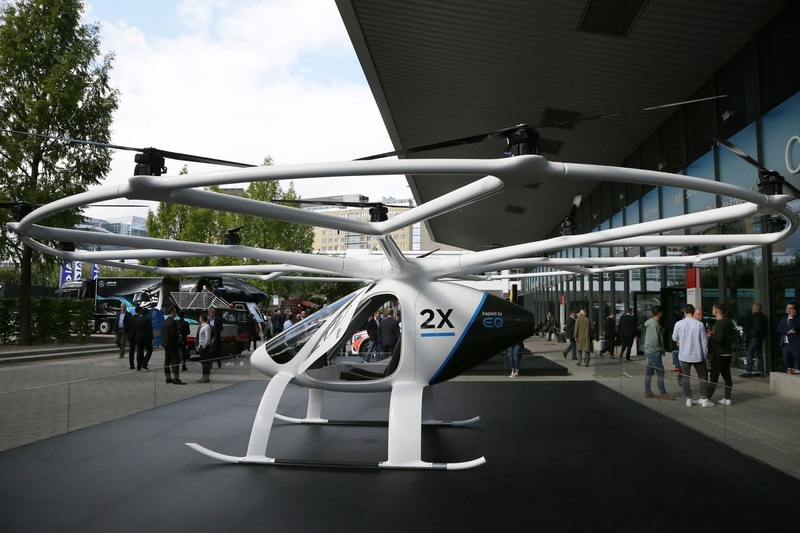 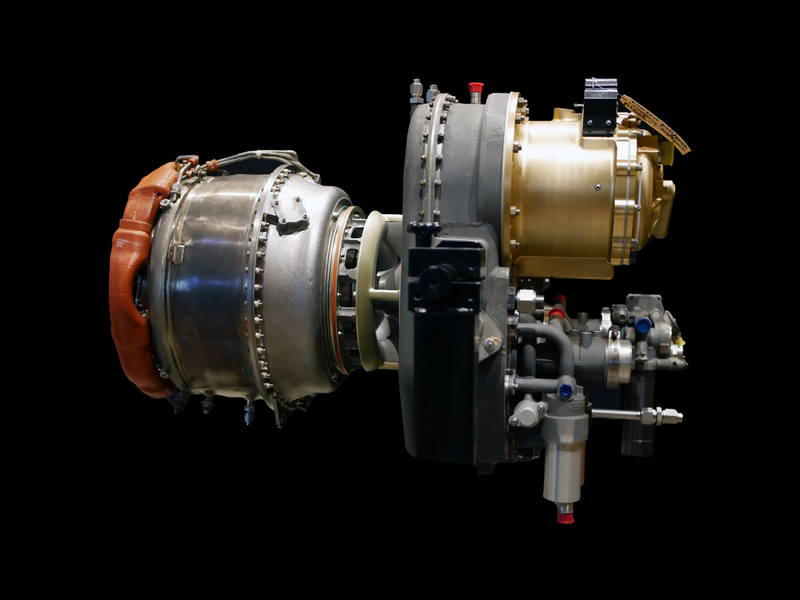 Although this momentum is built for VRCO, the 2 person capacity of the NeoXCraft combined with a pilot requirement means that there may only be one revenue seat per flight, which may affect their profitability and sales prospects.